Models are also normal girls who struggle with skin problems and tired eyes. These amazing backstage makeup tricks turn them into real goddesses. 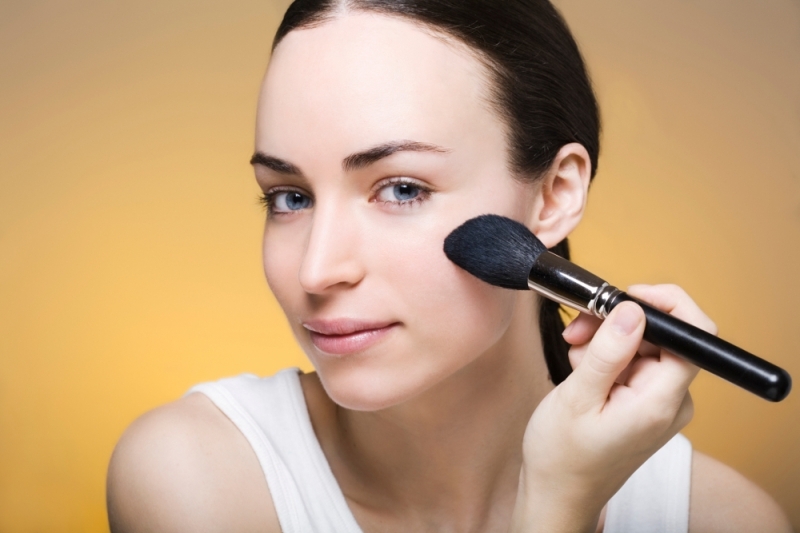 Find out how you can master the art of modern makeup application with a few simple methods. Hiding a worn-out complexion and puffy eyes is often a real challenge. Those who are fond of the newest beauty techniques will have the chance to learn more about the amazing backstage makeup tricks pro beauticians use. Turn yourself into a real supermodel by cheating your way to ultimate success. Bring out the most of your mesmerizing features and mask all the skin flaws you have with high street products and tools. Philippe Chansel shares his show-stopping makeup secret to accentuate the beauty of our glimpse. In order to bring out the white and cleanness of our eyes, it is wise to apply a lovely hue on our lids. Use sheer yellow, turquoise, green or purple to bring out the most of your party makeup look. Keep things subtle and elegant with iridescent shades. Peter Philips is one of the pro makeup artists in the industry offering us his trick of building up a natural-looking glow. In order to highlight your cheekbones use a pin-tinted bronzer. In order to polish your makeup to perfection crown your look with a matching rosy pout. Stéphane Marais knows how to make a real statement with our glimpse. In order to attract immediate attention with our ultra-sophisticated makeup, it is highly recommended to use a diamond-like white shade. Define your lower and upper lash lines with this fabulous hue. For extra glamor complement your eye makeup with a sheer peach, rosy or creamy eye shadow tone. Anthony Pazos offers his trick of having perfectly defined eyebrows. In order to create a natural-looking effect use a brow gel rather than a pencil. These formulas will make your brows darker and are the safest solution to nail down a scene-stealing look. If you're not pleased with the result, use a brow pencil in a color that's 1-2 shades lighter than your natural hair color. The super-popular makeup artist Tom Pecheux reveals his secret of the perfect eyeliner application. In order to guarantee the long-lasting hold of your eye makeup it is wise to keep all lotions and creams at a fair distance from your lids. Instead, you can use some concealer to prep the ideal base for the application of the eyeliner. Due to the thicker formula, it will secure the smudge-free effect of your makeup. Talia Shobrook is the makeup artist who envisioned the most fabulous looks for the Marchesa fashion shows. This time she offers her trick of creating a radiant and flirty complexion. The secret is to apply highlighter before foundation offering the skin more luminosity and refinement. 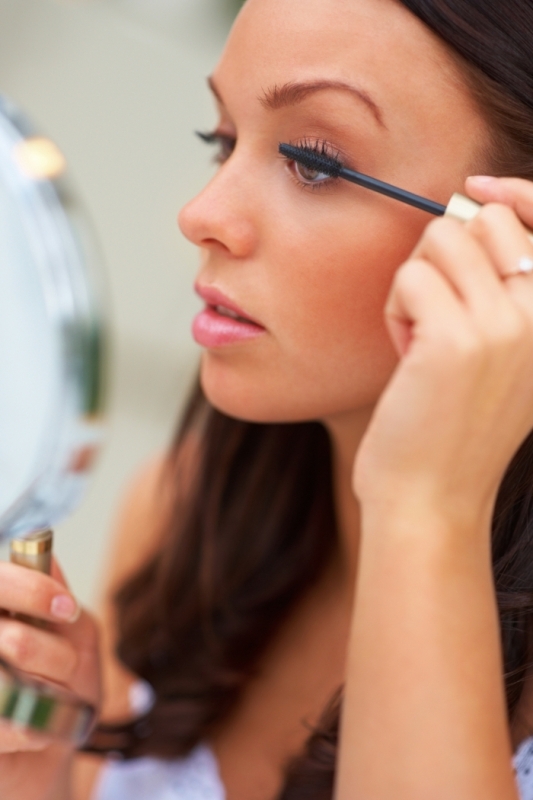 Experiment with this trick to see its magical effect on your look.